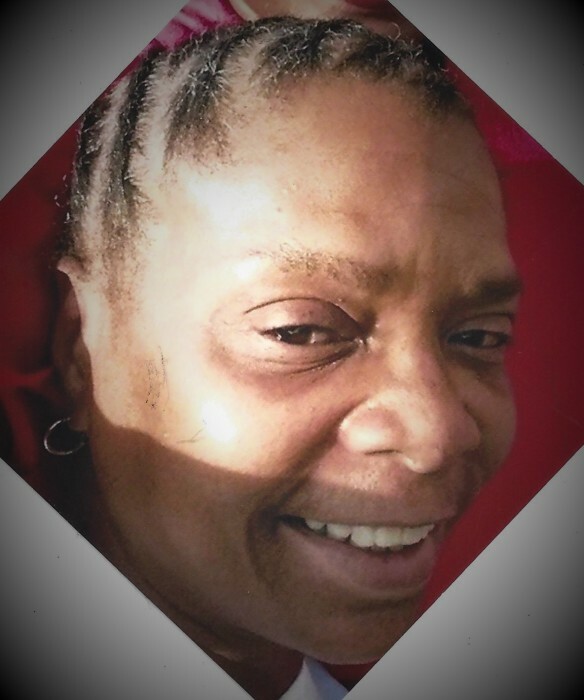 Lisa Marie Hastings, 54, of Canton, passed away Thursday, April 11th, at Mercy Medical Center. Born in Cleveland on March 19, 1965, a daughter of the late Robert and Eddie Lou (Daniels) Hastings, also preceded in death by sister Carolyn Hastings. She is survived by her 2 sisters Cleola Peterson, of Canton, Elizabeth Daniels, of Cleveland; 4 brothers Ronald Hastings, Larry Hastings, both of Canton, Bobby Hastings, of San Diego, CA, Dewey Daniels, of Columbus; along with many other loving nieces; nephews; loving family members and friends. She was a friend to many and touched the lives of all those around her, especially those whom she considered children of her own. Calling hours will be held from 1PM to 3PM on Thursday; April 18th, in The Waltner-SIMCHAK Funeral Home. At 3PM family and friends will be invited to share special memories of Lisa. You may add your condolences on our website: www.waltner-simchak.com.